What is the name of that lizard placeholder character? I NEED to know!! Template Template, I'm pretty sure. Placeholder character names are the element changing Whirlwind, Buckshot(the first), Template Template and Harvester. 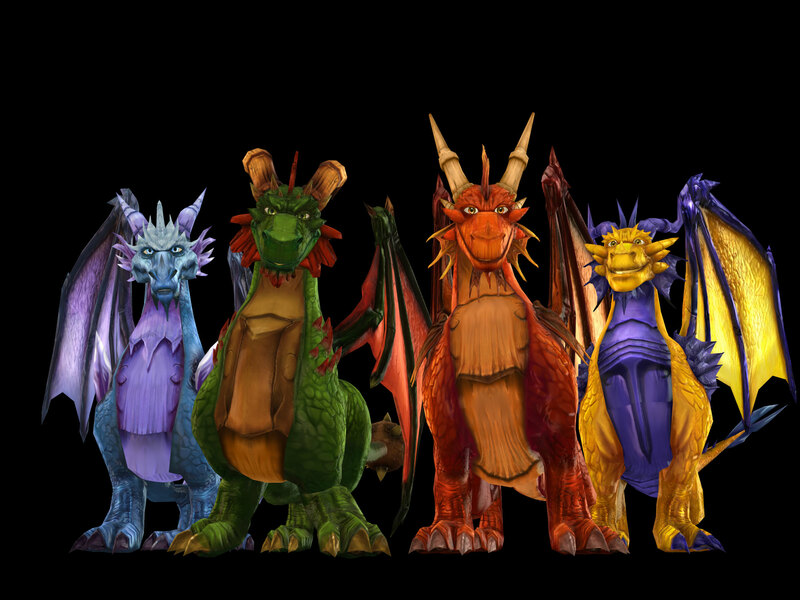 There's also a purple Chompy Mage but his name is all mixed up.